This is a guest post from the teachers over at Teachnology. Many children have a dominant learning style, so every parent should have some tricks up their sleeve to address these different styles. 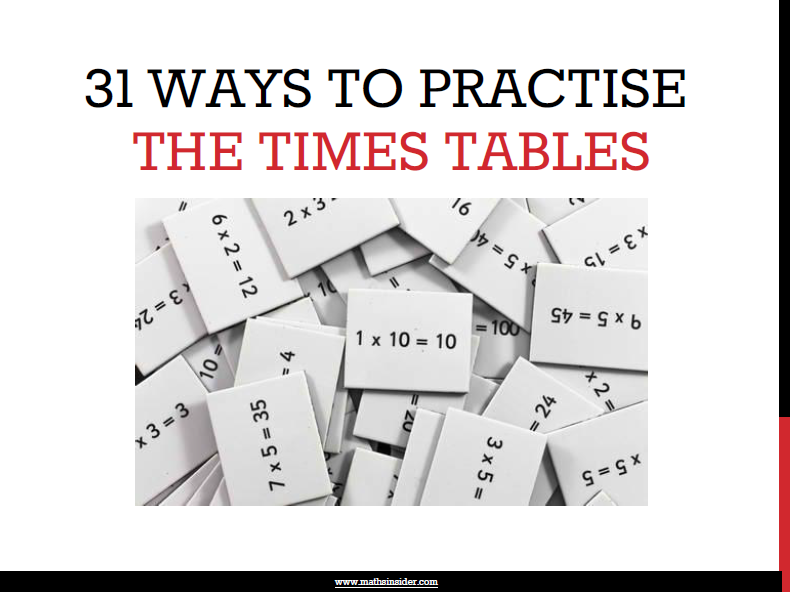 Each parent needs to be flexible when dealing with different learning strategies. Drilling can work, but we can’t just rely on the drill method with math worksheets and flashcards. When children are taught with the process that suits them best, their performance can improve dramatically. 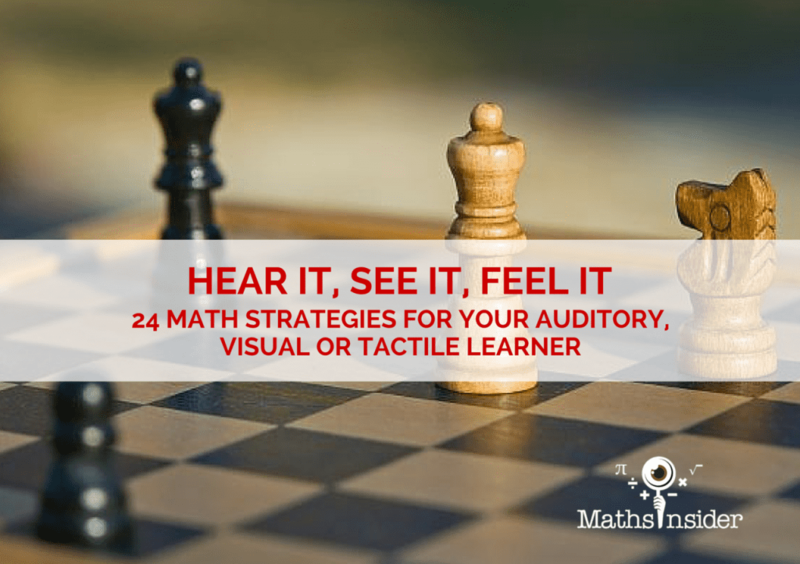 Here are 24 ideas to use with the visual, tactile, or auditory learner in your home. 1. Have visual learners write down explanations. Writing and seeing are powerful for visual learners. 2. Have your child make and use flashcards. The act of writing the cards and viewing them will increase comprehension. 3. Ensure visual learners organize their notes. Organization will make it easier to remember the information. 4. Encourage your child to take notes while listening in class. To take notes, a student must either look at what you’re writing/presenting or visualize the material. Either way requires visual processing. 5. Use visual analogies and metaphors to associate information. Anything that encourages the student to develop a mental image will be beneficial. 6. 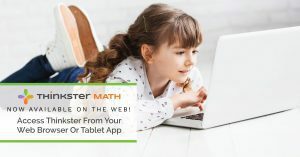 Use a computer with your child to organize material, create graphs, tables, charts, and spreadsheets. The act of creating and reviewing visual representations can be powerful for visual learners. 7. Look for graphs, charts and diagrams that demonstrate key points. Presenting the information visually is critical to this type of learner. 8. Encourage your child to use color-coded highlighting in their notes. Differentiating information visually will assist in organizing the material in the student’s mind. 1. Suggest to your tactile learner’s teacher that they sit near the front of the classroom and take notes. This will help them remain focused. 2. When revising for tests, have your make flashcards for each step in a process and put the cards in order until the sequence becomes automatic. Use the technique repeatedly with concepts and processes. Sticky notes come in handy here. 3. Use hands-on experiences whenever possible. Use manipulatives. Marshmallows and individually wrapped candy comes in handy here. Solving problems with pencil and paper or calculator in hand will be most give this group of learners confidence. 4. 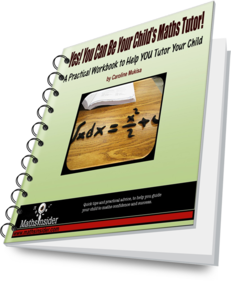 Get your child to make diagrams and mind-maps of concepts and problem-solving processes. 5. 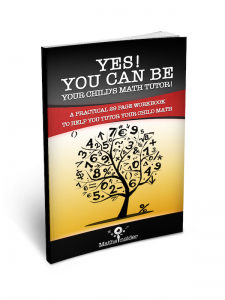 Help them learn how to use calculators and computers to solve complex math problems. 6. Find educational computer games that require a great deal of mouse movement. This works great with these learners. 7. 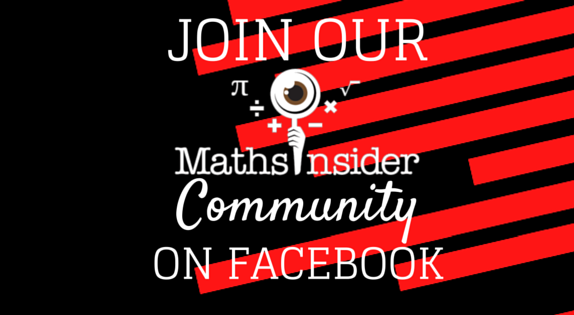 Help them prepare a multimedia project related to their maths project work. 8. Experiment with having your child working in a standing position. By standing, your child’s balance and equilibrium are stimulated; this can be beneficial for many tactile learners. 1. 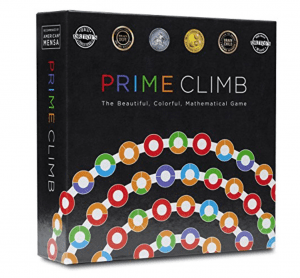 Pair up with your auditory learner and explain mathematical concepts to each other. 2. Have your child write a sequence of steps in sentence form and then read them out loud. Actually hearing the problem-solving process will help to solidify it. 3. 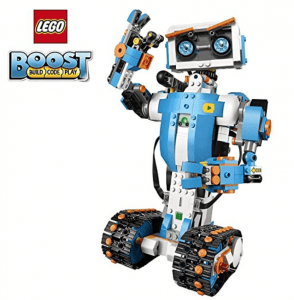 Encourage tour child to reason through solutions out loud. Anything that stimulates the hearing process can be helpful. 4. 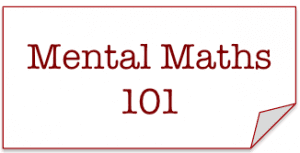 Use mnemonics and word links for important math concepts or problem-solving processes. Rhyming is helpful when possible. 5. Ask your child’s teacher if they allow students to record math lectures and review them or provide recordings of classes online. 6. When reviewing new information, encourage your child to repeat the most important information out loud. 7. Encourage your child to also use these strategies at school. 8. It’s important to maintain order in the classroom. Any activities that encourage talking will have a tendency to lead to talking that is unrelated to math. Visual, tactile and auditory learners have differing requirements to learn optimally, so it’s important to teach them with a variety of techniques. Use the above ideas but also develop your own. However, mixing things up a bit can also be beneficial to the your child and their enjoyment, participation, and learning will improve. 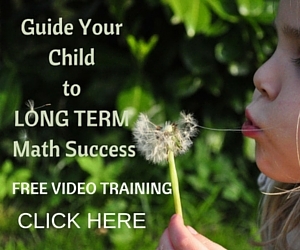 Teachnology helps 1 million teachers and homeschoolers every month. They provide printable teacher resources and lesson plans. This is great advice. I was definitely a sight oriented in learning especially math so those suggestions would have really done me good. I appreciate your love of your craft. Have a great day. Great post, Caroline! I think that these are some great ideas to get people started in the world of math. I know a lot of people who get intimidated by math, but I think that a lot of these ideas will help people who’ve had those problems relate to math in a way that makes it easy to understand. Great post! I does provide good teaching strategy for teacherd and parents alike. I’ll share the link with our school teacher.